WWE's NXT TakeOver: London pay-per-view will take place on December 16, 2015 at the SSE Arena in London, England. Follow along here for spoilers and information on the event's card, lineup of matches and news regarding the pay-per-view. 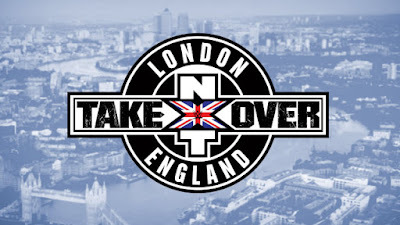 Here are my predictions for the 2015 WWE NXT TakeOver: London PPV. 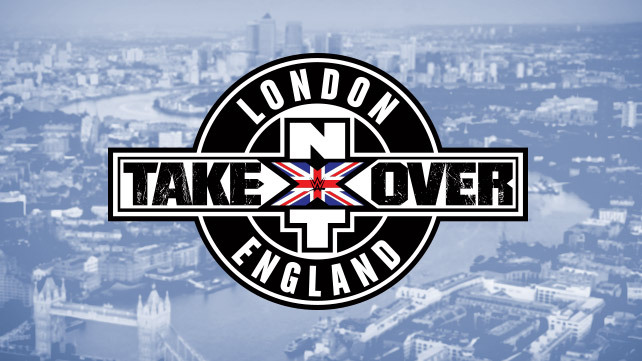 Check back for NXT TakeOver: London 2015 results and review coverage here. 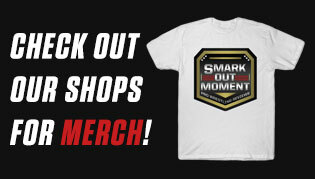 Once Joe made his heel turn, this became obvious. What's not obvious, though, is whether or not he'll win it. There's a very good chance he could dethrone Finn Balor, as he's a big enough star to carry the title into 2016, but I'm not so sure that's what's going to happen here. Until something happens that makes me think otherwise, I'm of the impression now that Finn is retaining and won't be making his way to the main roster until after WrestleMania and after he drops it to Baron Corbin of all people. This should be a good match that doesn't end their feud, where Balor comes out on top. PREDICTION: Finn Balor retains the championship. Apollo Crews accepted Baron Corbin's challenge for a match to take place here, so, you know, that's what's going to happen. 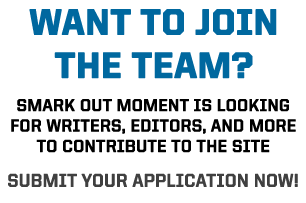 These two are at the top of the roster right now, so it was obvious they'd face off and not be missing the card. PREDICTION: Baron Corbin wins, as some heels have to. Squash match for Asuka where Emma stands no chance. Before Eva Marie got her title shot, I was expecting her to get one here. Now that Nia Jax has been booked as the next person for Bayley to defend the belt again, I'm confused as to why. I just can't imagine Bayley dropping it so fast, but Nia Jax has too much on her, so how can Bayley retain without killing her mystique? I'm guessing there will be some kind of shenanigans that will happen where maybe Eva Marie accidentally gets Nia Jax disqualified or something. My God, can Enzo and Cass finally win these titles? In particular, I'm not fond of Dash and Dawson, so while I would have preferred them never win the belts to begin with, I'll settle for them dropping them here as a consolation prize. If Enzo and Cass don't win it, I'll be rooting for Gable and Jordan to win them the next NXT taping, cause I really just don't get what's so awesome about Dash and Dawson, and it confuses me what WWE's been doing with these NXT tag titles in 2015. PREDICTION: I don't like Dawson and Dash, and I do like Enzo and Cass, so I'm really hoping the titles change hands but history shows the opposite.